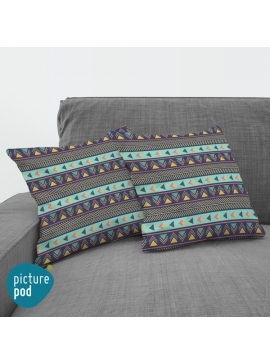 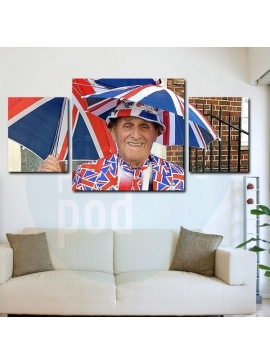 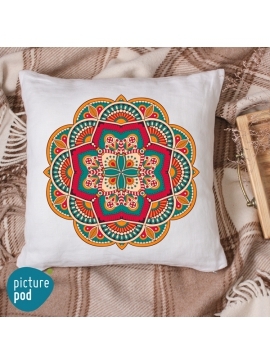 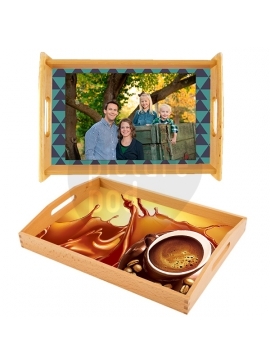 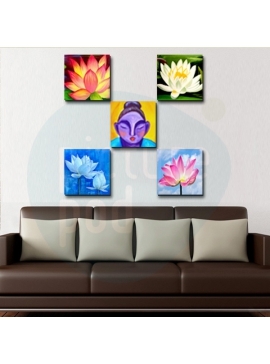 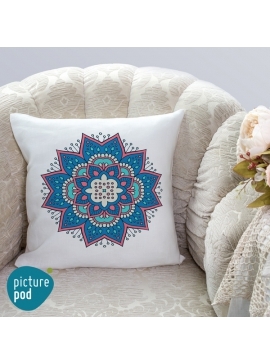 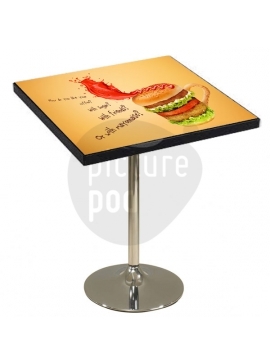 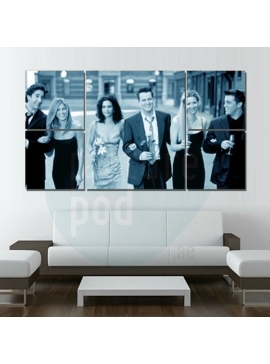 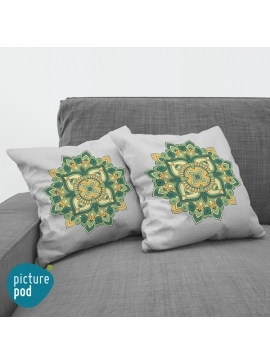 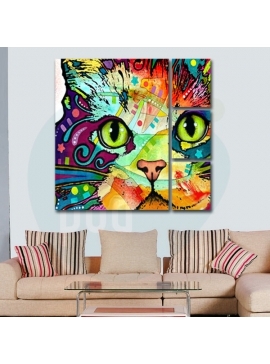 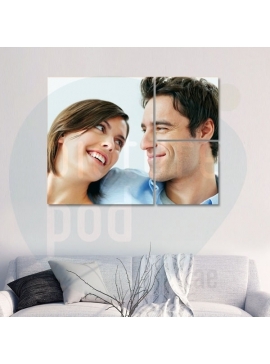 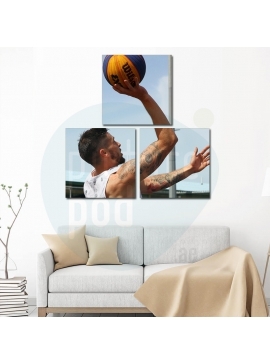 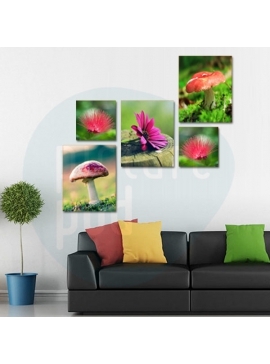 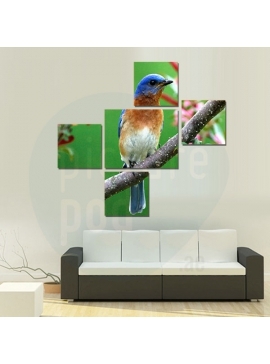 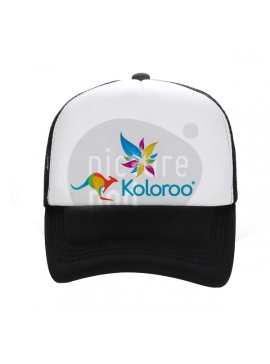 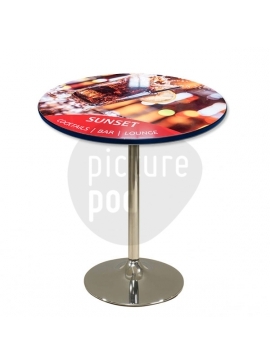 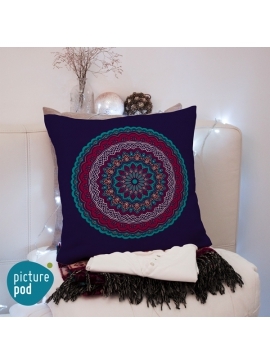 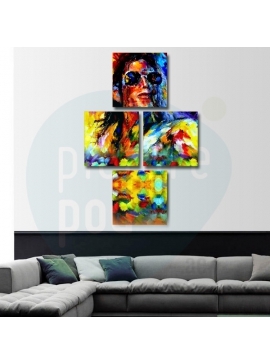 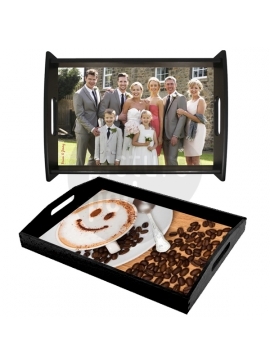 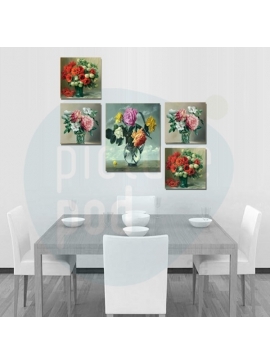 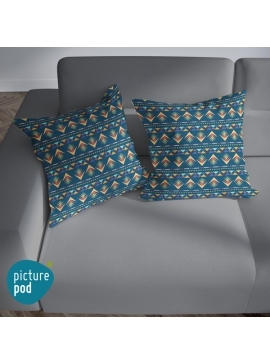 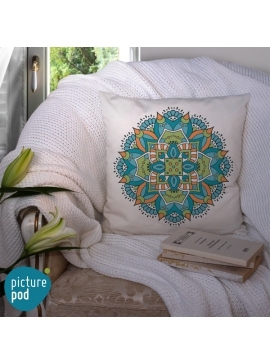 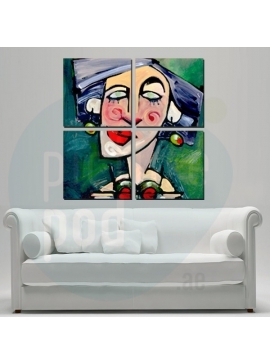 Showcase your images and your unique artistic style with Picture POD’s canvas prints. 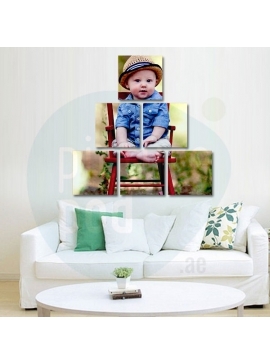 Great way to add a personal touch to every room and a perfect reminder of cherish memories. 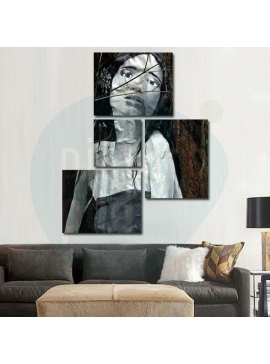 Transfer your precious moments on the same papers which were embraced by artists like Picasso, Chagal, Warhol, Ingres, Miro and Alechinsky. 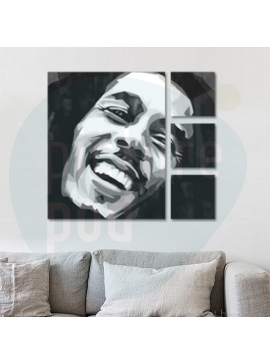 Upload your favorite photo, design, or image to the ‘Smart Editor’ and express your creative style in a quick and easy way. 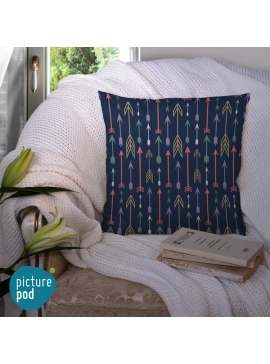 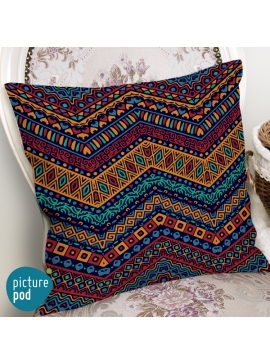 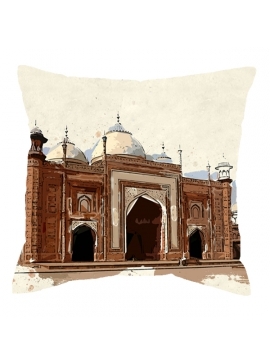 Get cozy with your favorite memories by creating your custom cushion today.